A former journalism training centre could be demolished with 85 flats built on the site. 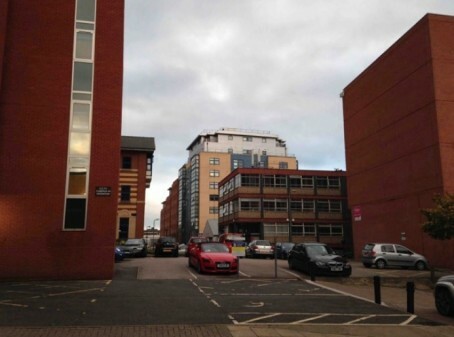 A proposal has been put forward to transform Minalloy House, which was the former home of the University of Sheffield’s journalism faculty, into a new eight-storey building. 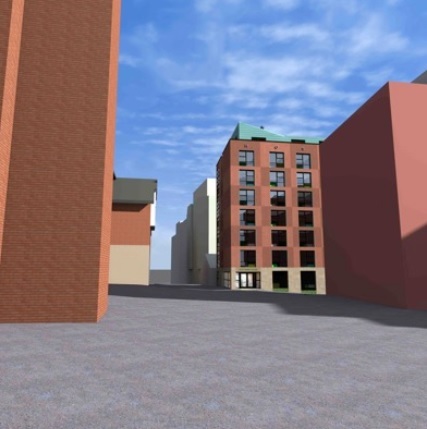 Applicant Hostombe Group Ltd has now applied to Sheffield City Council for the green light to proceed with the scheme – which would see a variety of studio, one bedroom and two bedroom flats built on the site. The existing building, on Regent Street in the city, pictured below, dates back to the 1960s but is no longer used by the university. A design, access and sustainability statement submitted to the council reads: “The university deemed the building unsuitable for its requirements and has therefore relocated to alternative premises. “The building would be in need of significant repair and refurbishment if a similar tenant was to be sought. It adds: “None of its street frontages are on retail spines and therefore additional commercial uses at street level would not be viable. A consultation on the proposal runs until 25 March, with a decision set to be made in June. This report should have added that the University’s Dept of Journalism Studies has moved just round the corner to new offices and state-of-the art newsrooms…and, yes, our students do get jobs. Select brick render, select tarmac render, select cirrus cloud sky…I’ll import the ‘parked cars various’ when I get back from lunch – and the job’s a good ‘un! This story has certainly brought back a few memories, Mark. I was wondering where the new department was now based. Thanks for filling us in and I am glad the course is going well.